Dr. Oz is getting older, as are we all. It only makes sense, then, that he talks more and more about maintaining our youth into our golden years. Recently, he proposed four simple ways to restore our energy and vitality. Things start to slip as we age. One area where we all notice this slipping is our memory. This is not about Alzheimer's Disease or dementia, but rather the daily "where did I put my keys" and "what was the name of that guy we talked with yesterday" kind of memory loss. Dr. Oz has a surprising, yet simple suggestion: coconut oil. He recommends mixing a teaspoonful of coconut oil in our morning beverage. Couple that with a daily walk, and you, too, can compete in the Seniors edition of Jeopardy. More than our mind slows down with age. That metabolism that let us eat anything we wanted in our teens and twenties seems to be counting every calorie twice as we reach our forties. One culprit can be an inflammation of the thyroid. The thyroid plays a key role in metabolism and weight management, so being even a bit off-kilter can make a huge difference. One way to keep your thyroid on the straight and narrow is to be sure to get enough selenium. 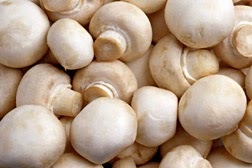 Rather than take a pill, Dr. Oz suggests adding mushrooms, which are rich in selenium, to your menu at least once a week. With the coconut oil in my coffee, I should be able to remember the mushrooms. Dr. Oz believes that we eat our meals in the wrong order. Many of us skip breakfast, skimp on lunch, and then really pack it in at dinner time. This is exactly backwards. For better metabolism and less fat creation, Dr. Oz suggests eating the largest meal of the day at breakfast, with a mid-sized lunch and a small dinner. The synchronizes our need for energy with the production of glucose from our meals. Your waistline and energy levels will thank you. Dr. Oz also thinks that we need to give our liver more love. Our massive intake of fat and processed sugar wreaks havoc on our liver, which can make us feel tired and listless. 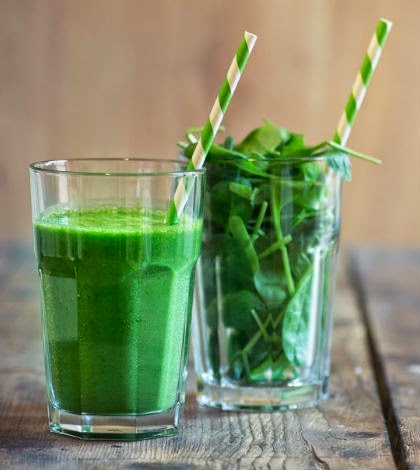 His suggestion: enjoy a spinach smoothie (tastes better than it sounds) at least once a week. So there you have it! Four simple tricks that can restore and aging body to youthful exuberance. Let us know how it works for you! 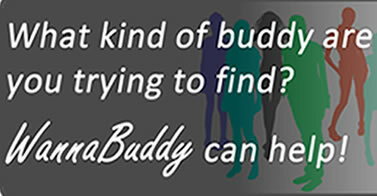 This content is exclusively published at Blog.WannaBuddy.com. If you are reading this somewhere else, then somebody is stealing our content. These Supplements Might Kill You!